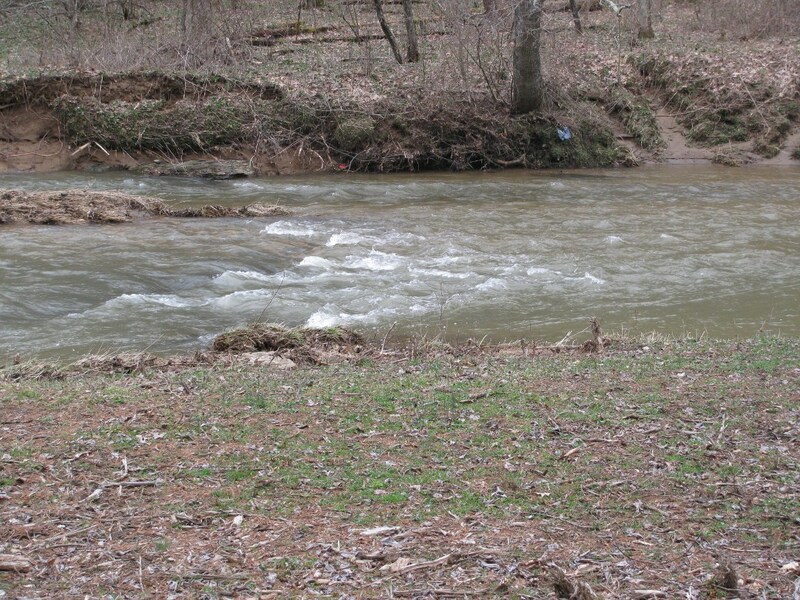 This property is approximately 270 acres of land with a very large stream running through the middle of the property. 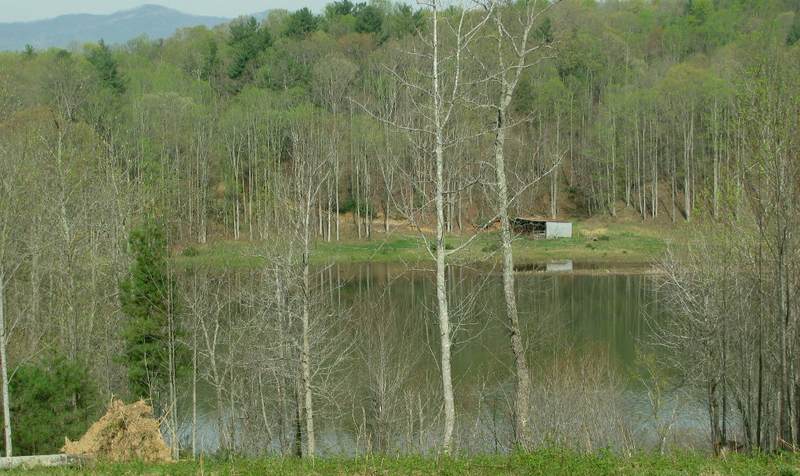 The majority of the property is covered in growing timber. It has 1.3 miles of road frontage on two roads and 1150 Ft of frontage on little reed island creek. Listed price is $1.35 M. For more information, please contact Jeremy Ogle at (276)733-4534. 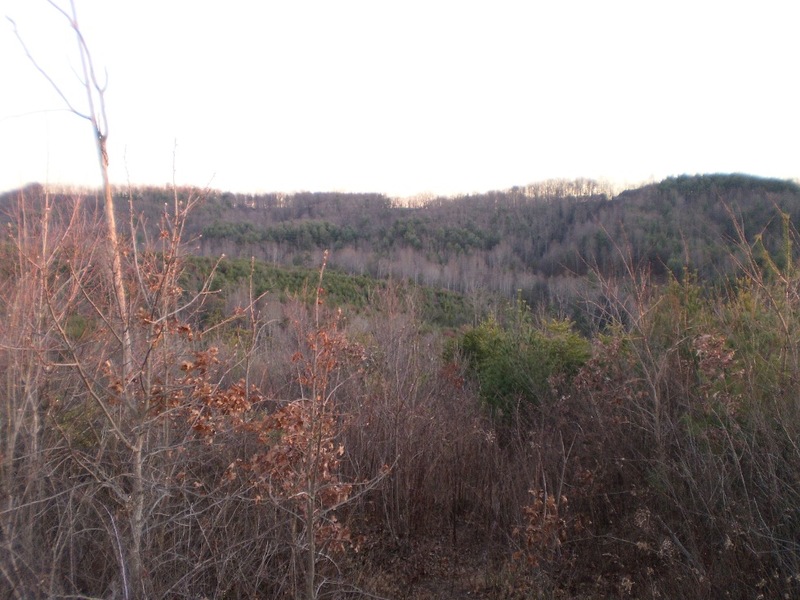 Deep Water is just across the road from this mostly wooded private tract with 98.409 Acres. Old home site with electric power. 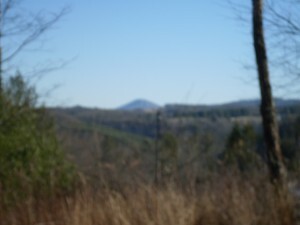 Long range view looking back toward Buffalo Mountain from one building site. 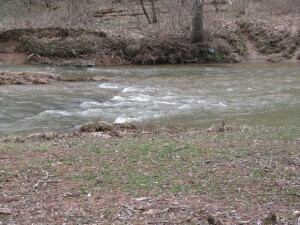 This property is for you if you are looking for privacy with views and access to big trout fishing water. Listed price is $314,925. For more information, please contact Jeremy Ogle at (276)733-4534. The Bassett property is 202.689 acres. It can be sub-divided into 4 tracts if needed. The property is completely covered in growing timber. There are roads throughout the property. The land has extremely good views from multiple sites. There is 252 ft of road frontage on the west side of the property and a 22 foot right-of-way on the east side of property. Listed price is $800,000. For more information, please contact Jeremy Ogle at (276)733-4534.